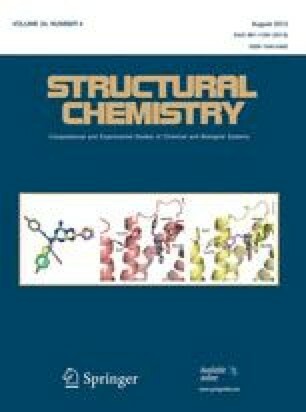 N-(p-Toluenesulfonyl)-glycine 7 and analogous derivatives of d,l-alanine 8, L-valine 9, L-leucine 10, L-isoleucine 11, and L-phenylalanine 12 were synthesized by condensation of the amino acid with p-toluenesulfonyl chloride. The presence of intermolecular hydrogen bonding was established by variable NMR spectroscopy. The molecular structure and intermolecular interactions of N-(p-toluenesulfonyl)–d,l-alanine and N-(p-toluenesulfonyl)–L-valine were corroborated by X-ray diffraction (XRD) experiments.